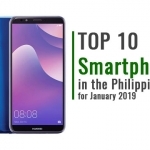 This year made quad core and even octa core smartphones become very affordable that the average consumer in the Philippines can already buy one without hurting his or her budget. 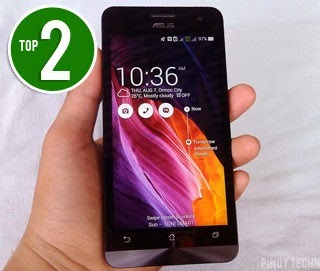 Here are our top 5 budget friendly smartphones in the Philippines for the year 2014. Share your thoughts in the comment section below if you agree or not with our list. Cherry Mobile partnered with Microsoft to offer the affordable Cherry Mobile Alpha Luxe which is one of the first two Windows 8.1 smartphones in the Philippines from a local brand. 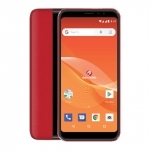 Cherry Mobile Alpha Luxe runs on a 1.2GHz quad core processor with 1GB of RAM and 8GB of onboard storage. 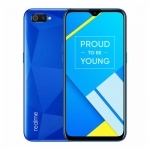 It has a 5-inch HD display, 8MP main camera and 2MP front facing camera. 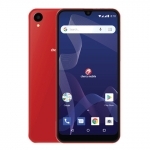 Nokia (Microsoft Mobile) also offers affordable Windows phones but they are nowhere near the specs of the Cherry Mobile Alpha Luxe. However, Windows phones are still subpar compared to Android smartphones. Xiaomi is the one of the major smartphone brands in China and has been expanding in Southeast Asia this year. Their affordable smartphone offering is the Redmi 1S with an HD 4.7-inch display. 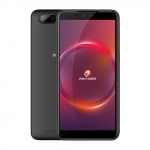 The Xiaomi Redmi 1S also has a slightly faster than usual 1.6GHz Snapdragon 400 processor, 1GB of RAM and runs on the company’s MIUI user interface with tons of enhancements over Android 4.3 Jelly Bean . It also has an 8MP main camera and 2MP front facing camera that both take very good quality pictures. The downside is the heating issue that many users complain about when playing a game on the Redmi 1S. Furthermore, you can only buy it online during flash sales. 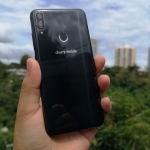 Cherry Mobile is the pioneer when it comes to very affordable smartphones with awesome specs. It all started with the first Cherry Mobile Flare smartphone. 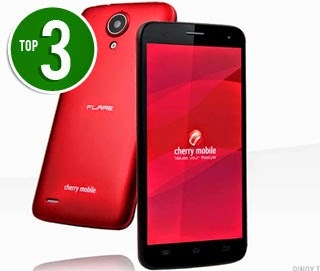 This year, Cherry Mobile Flare 3 was released with a quad core processor, 1GB of RAM, Android 4.4 Kitkat OS, 8MP main camera and 2MP front facing camera for less than ₱4,000 each. There are disadvantages with the Cherry Mobile Flare 3 though. 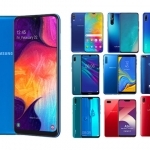 These includes the company’s questionable product quality, seemingly low supply due to high demand and the fact that the company only sold the smartphone in selected areas in limited quantities where people need to line up in order to buy one. This one would have made it to the first spot if it had been cheaper. 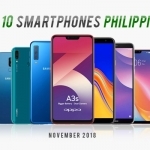 Nevertheless, the Asus Zenfone 5 is still a very good smartphone that if you can stretch your budget by a few hundred Pesos, it’s surely worth it. Asus Zenfone 5 runs on a 1.6GHz dual core Intel Atom processor with HyperThreading so it performs just like a quad core chip. It has 2GB of RAM making it very, very smooth even if you already have a lot of running apps and games. 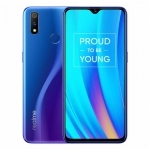 It also has a 5-inch HD display and a set of cameras that takes very high quality pictures even in low light using its Pixelmaster technology. 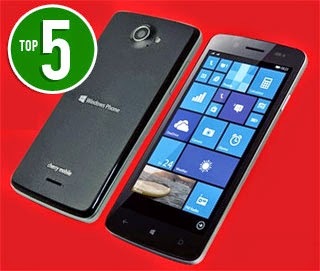 You might disagree with this but take note that this is a list of the best budget smartphones for the entire 2014. 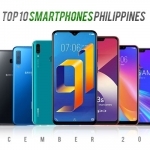 MyPhone Rio is the first smartphone in this list to hit the market back in April so some might feel that it shouldn’t be on top. 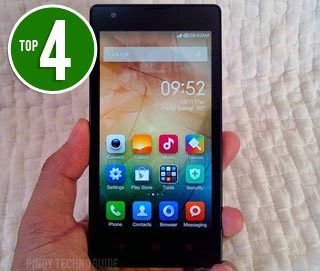 Here are the reasons why MyPhone Rio is the best budget smartphone in the Philippines for 2014: it has a quad core processor, 1GB of RAM, 5-inch HD display, 8MP main camera and a 2MP (or 5MP) front facing camera. Aside from those specs, MyPhone Rio is also already available in almost any store that sells smartphones throughout the country. 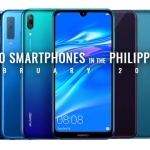 You can’t say that with the other smartphones in this list. 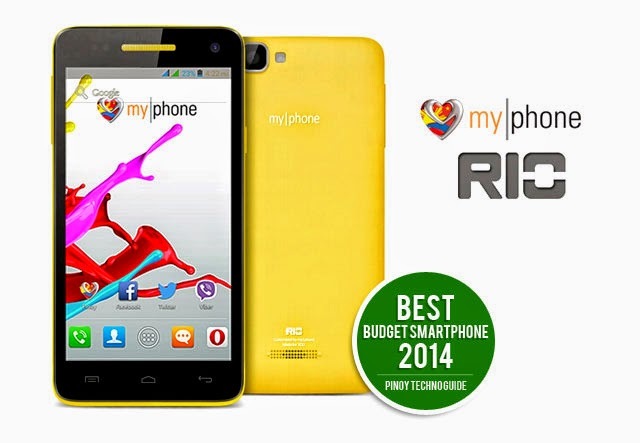 Moreover, MyPhone has a very good after sales support for the MyPhone Rio. In fact, there are already MyPhone Rio V0, V1 and V2. Tell us what you think about this list in the comments below. 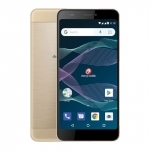 You can also cite the best budget friendly smartphone for you. If you own any of the smartphones above, feel free to share your experiences too. Is it worth your hard earned money? For those who found this list useful, please share this with your friends on Facebook or followers on Twitter.